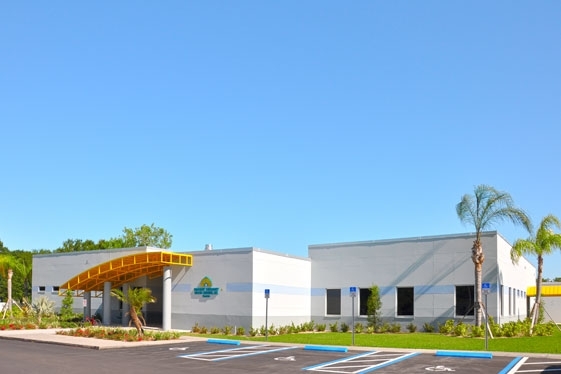 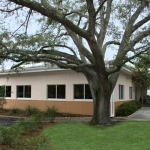 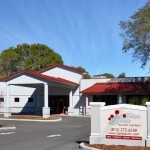 Suncoast CommunityHealth Center - Mason Blau and Associates, Inc. 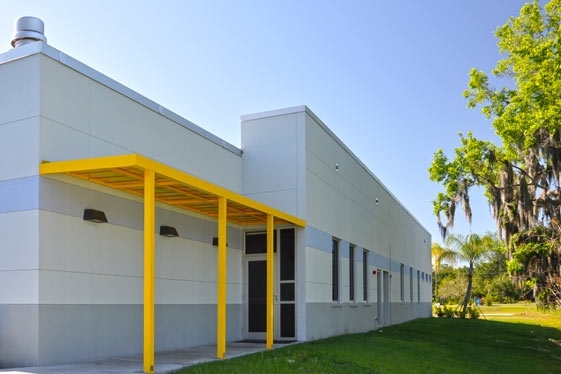 This project consists of four additions (7,087 SF combined) to the existing 14,131 SF facility which brought the total building area to 21,208 SF. 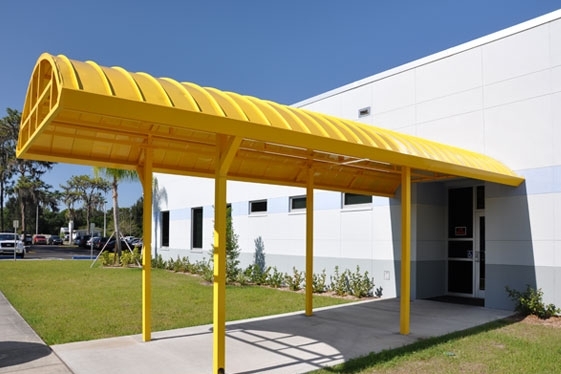 The exterior look of the building was completely redone, including new entry canopies and raising the building height. 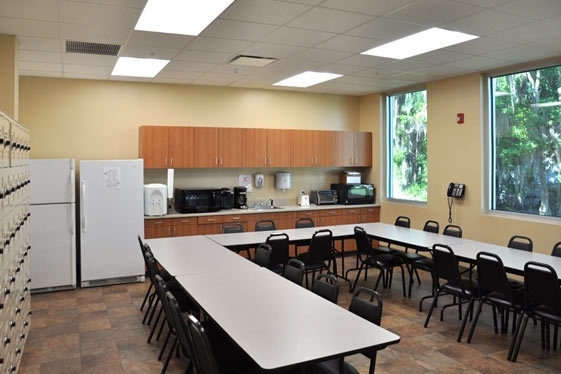 In addition, the interior of the existing building was totally renovated, allowing the installation of a fire sprinkler system and upgrades to the mechanical, plumbing, electrical, and telecommunication systems to comply with the latest code requirements. 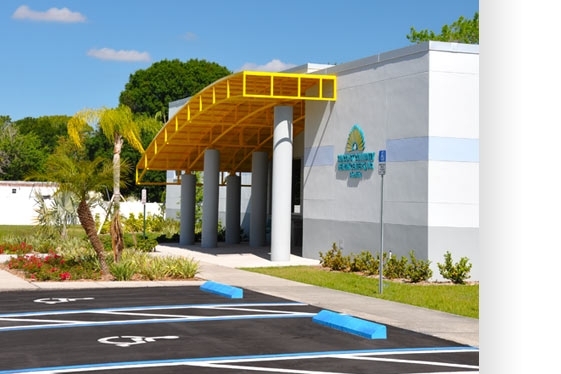 Limited site work was also included to upgrade parking, ADA access, and landscaping. 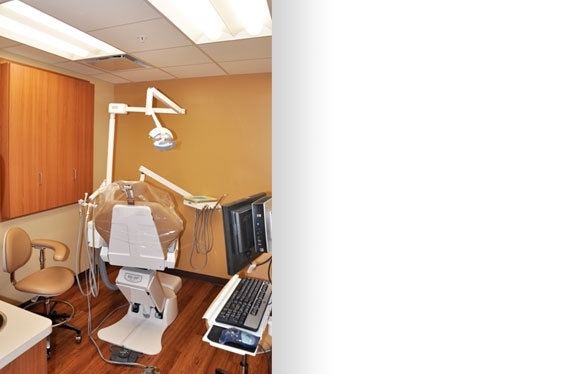 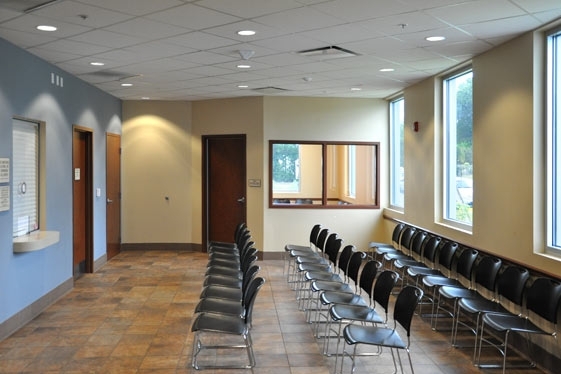 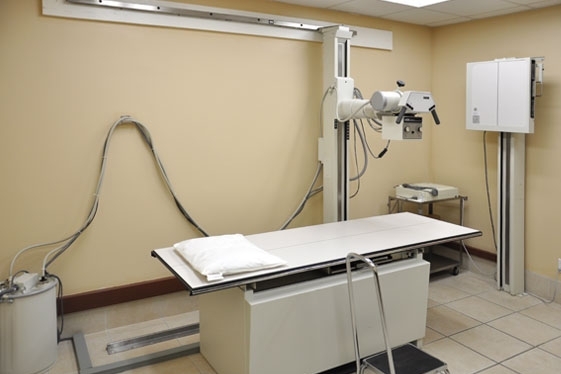 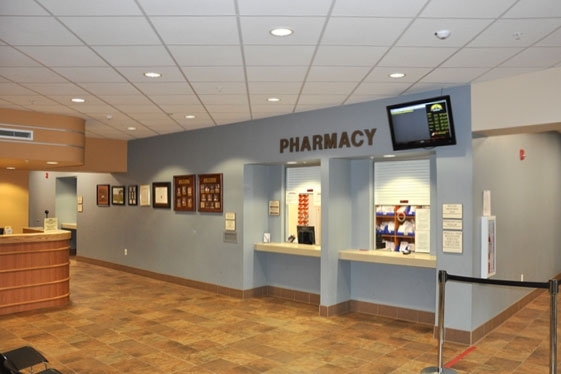 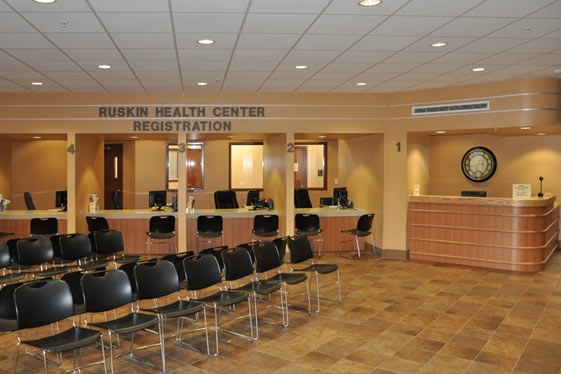 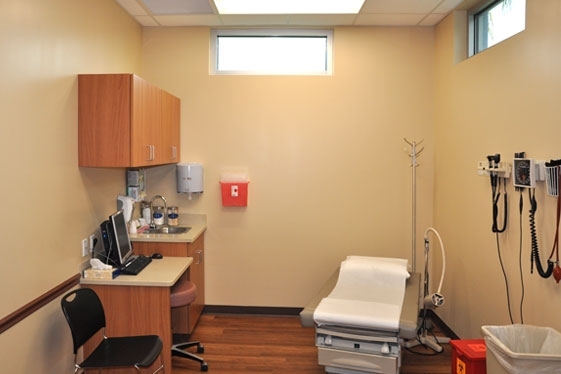 This facility houses a dental department, family practice, pediatrics, internal medicine, obstetrics-gynecology, walk-in clinic, pediatric clinic, pharmacy, radiology, and all other required support areas. 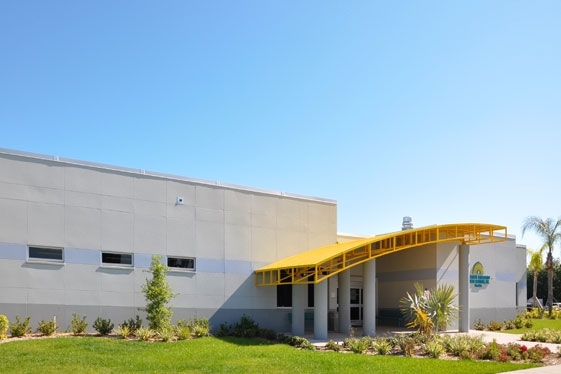 The phasing of this project was quite challenging as the facility remained open throughout the entire construction process.